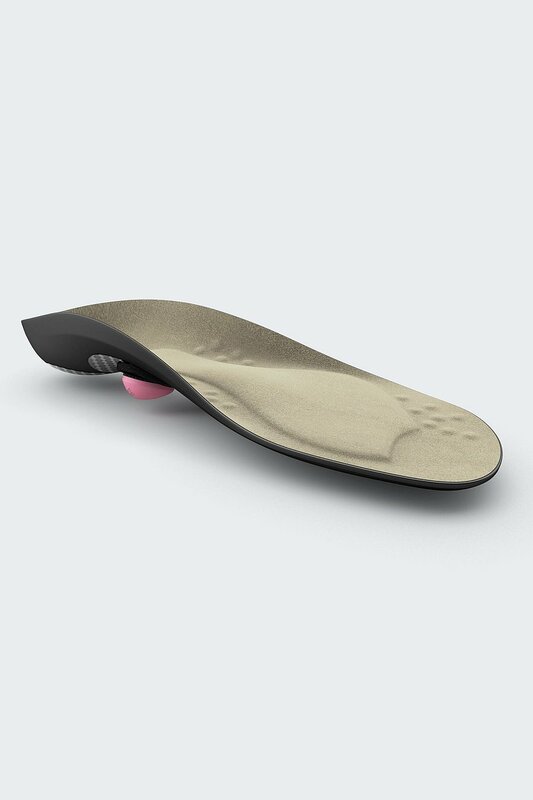 The proven igli Comfort insoles are for those who enjoy an active lifestyle and are now available in new colours. The insoles are now available in the colour Sand for women and Cognac for men. Sizes range from 35 / 36 to 47 / 48. They provide relief, support and correct the feet during any activity and even make walking boots, trainers or casual shoes that little bit more comfortable. The extra layer of padding softly cushion the feet and distributes the pressure over the entire stepping surface. 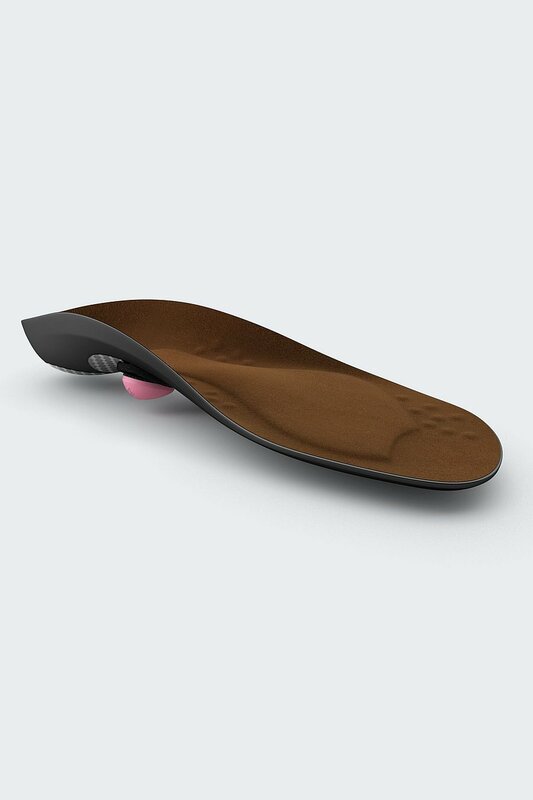 The insoles have a flexible carbon support and are fitted with corrective posting elements on the bottom by an expert at a medical retailer. These guide the feet properly and promote their natural rolling movement. The dots on the upper side of the insole are particularly comfortable. 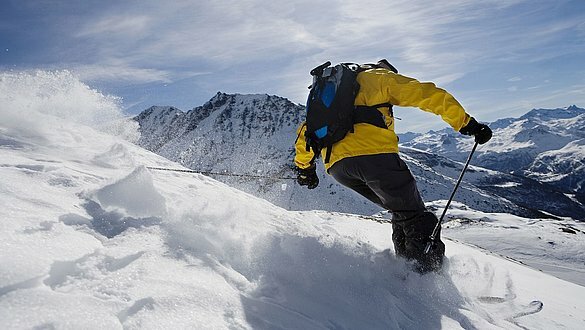 The insoles are also effective in keeping the feet warm - ideal for long winter walks. 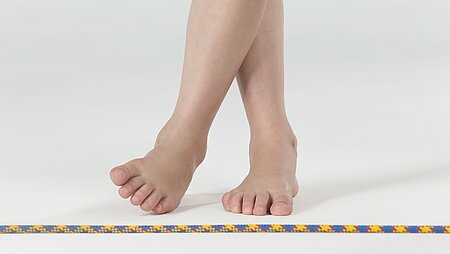 For flat feet, fallen arches, splay foot or talipes valgus - everyone can benefit from medi’s orthopaedic carbon insoles. This is why igli Comfort is suitable for both men and women alike. Find out more about igli Comfort here.